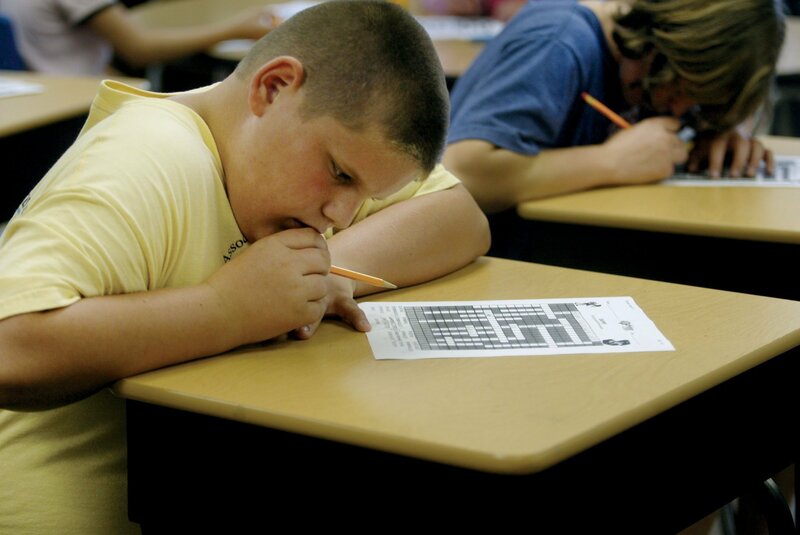 Much of my energies, both as a reporter and editor, have focused on school choice and charter schools in particular. They interest me because they show both the aspirations of those who are fed up with urban schools, and the shortcomings of reformers. 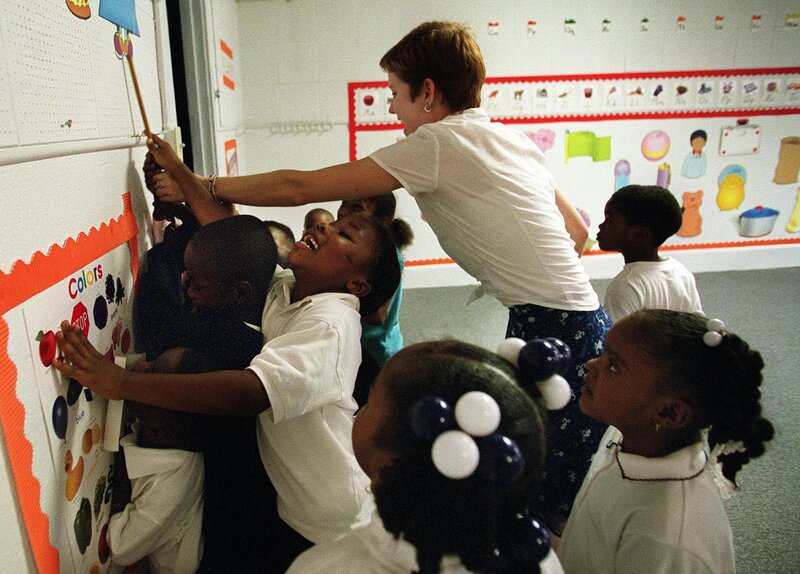 FIRST CHARTER: In a yearlong series, I cover St. Louis’ first batch of charter schools, which came on the scene in 2000. Specifically, I follow the St. Louis Charter School. PROMISES: Midway through the year I take stock of the challenges facing the school. END OF YEAR: Finally, after a few additional stories, I close the year with this story. ST. LOUIS ACADEMIES: I’ve written lots of stories about the failings of charter schools. And I’ve edited even more. This one stands out. The schools were eventually closed by the state. 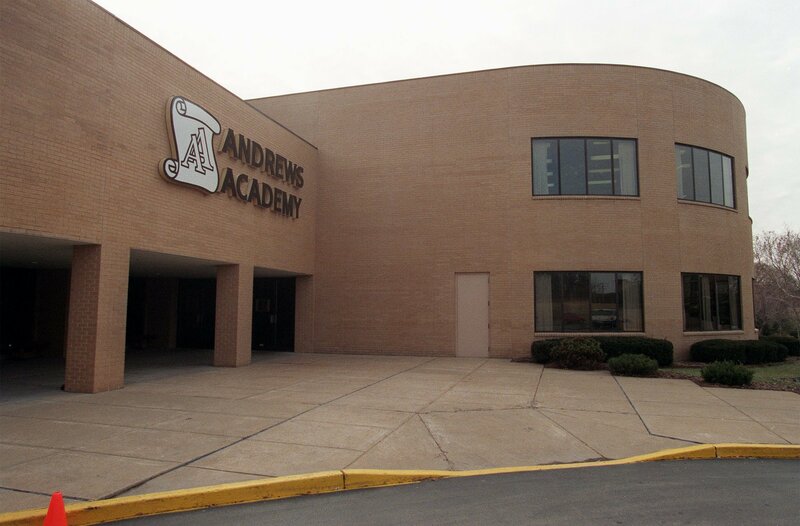 ANDREWS ACADEMY: Here I cover a tiny nonprofit private school that is sitting on millions of dollars and does not give financial aid — even as its founder takes in hefty management fees. WYACONDA: I travel to rural Missouri to tell the story of a tiny town that is under threat of losing its school district due to academic failure.